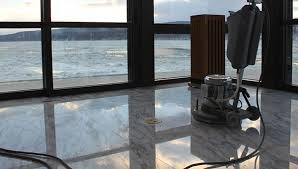 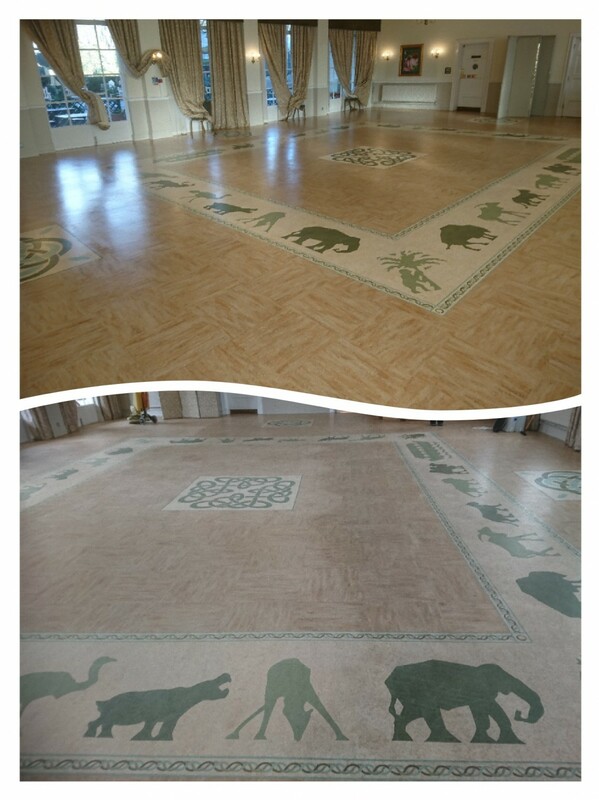 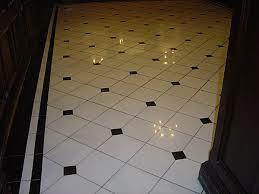 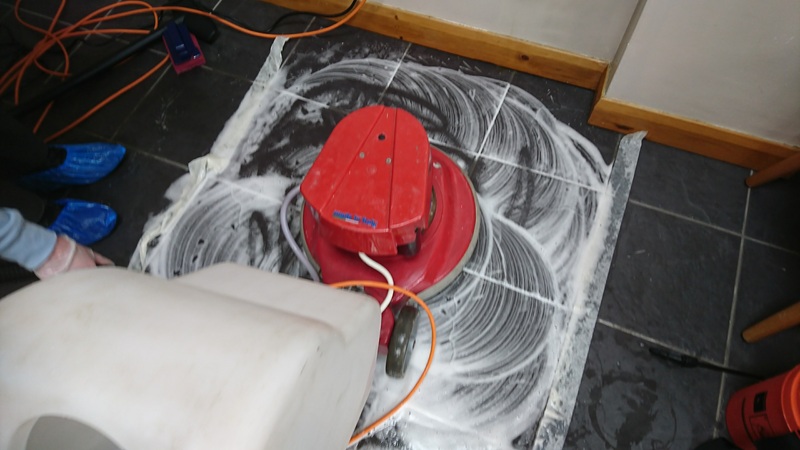 Aura Floor Care Bristol cleans restores marble flooring, services include Marble polishing using Natural stone floor cleaning methods. 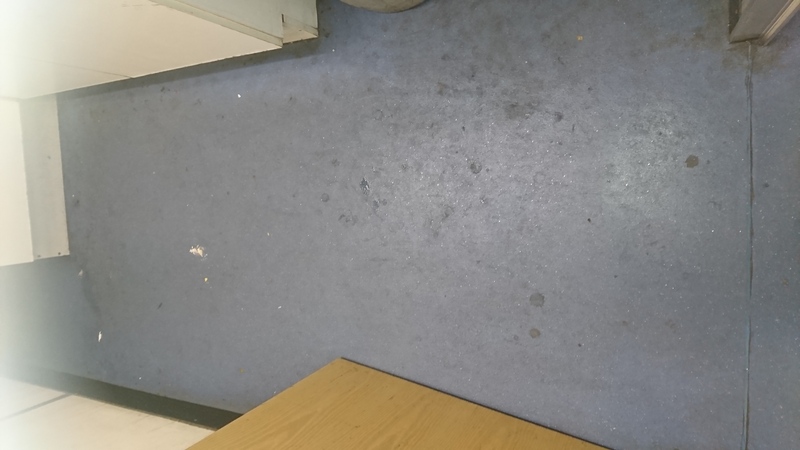 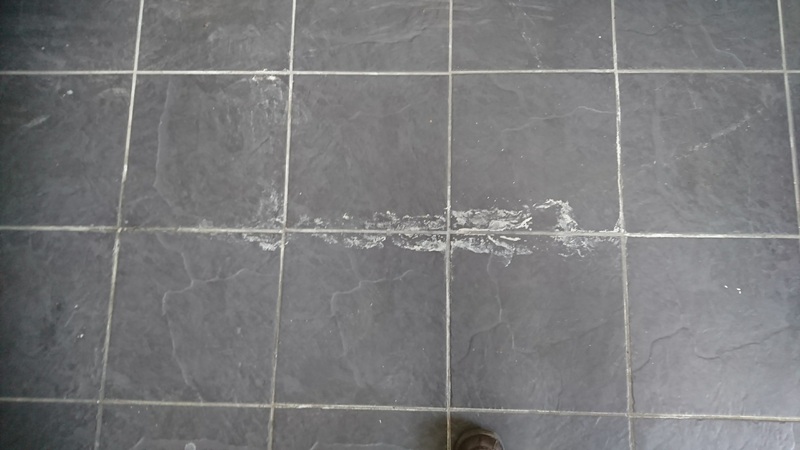 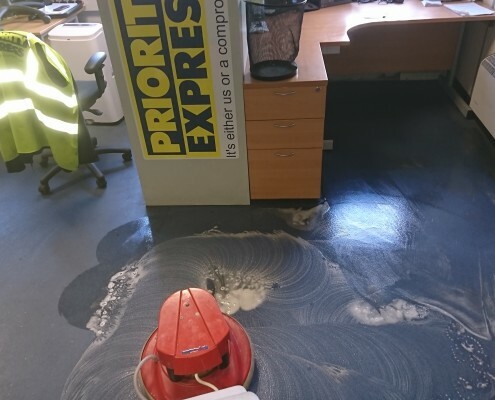 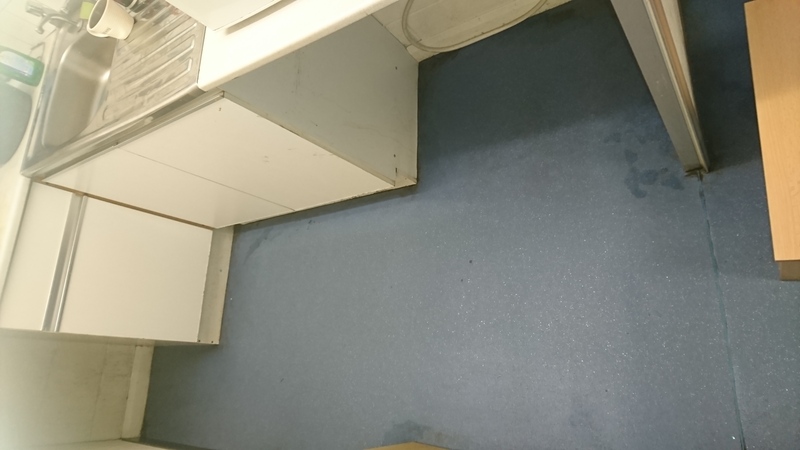 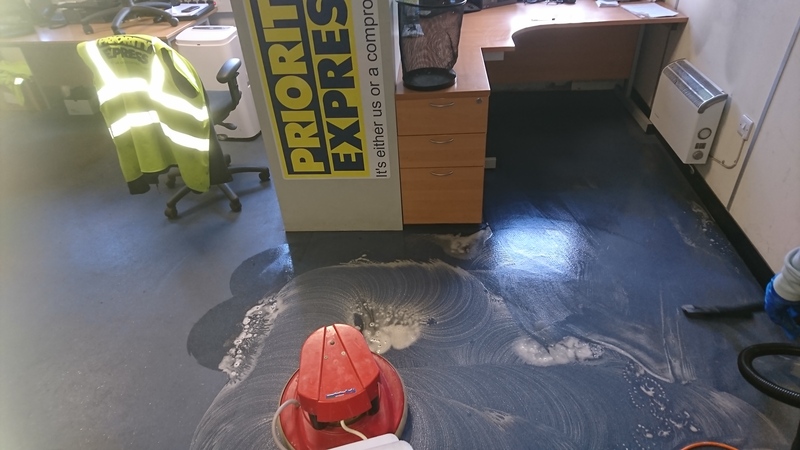 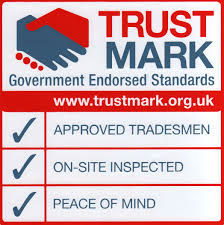 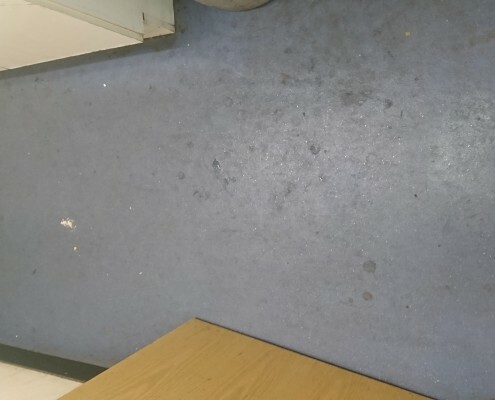 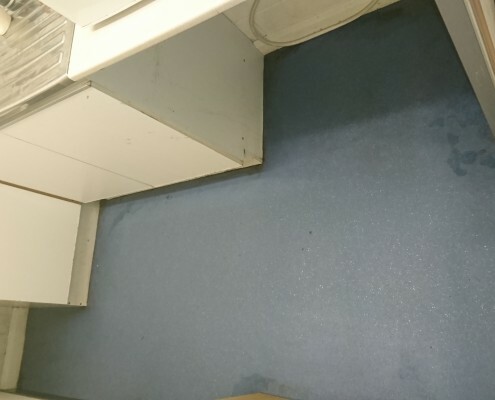 Aura Floor care has acquired the Trustmark certification cleaning Marble in Bristol to the pas 86 standards, we are nationally recommended, trained intensively in Cleaning and restoring hard floors in Bristol and the South West. 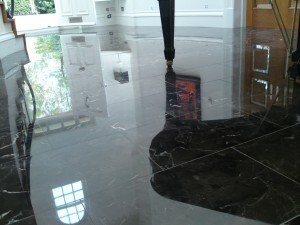 Aura floor care provides specifically trained craftsmen to ensure the best methods of natural cleaning and restoration techniques for all types of stone, every product used is derived from natural plant extracts and produce in great Britain in Cheshire, we will not compromise on quality when it comes to bringing your Stone back to life. 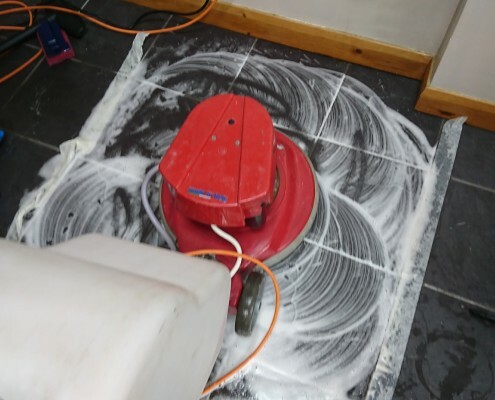 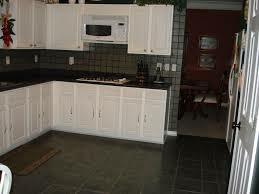 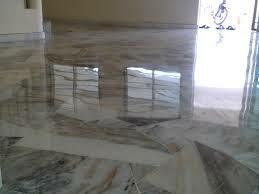 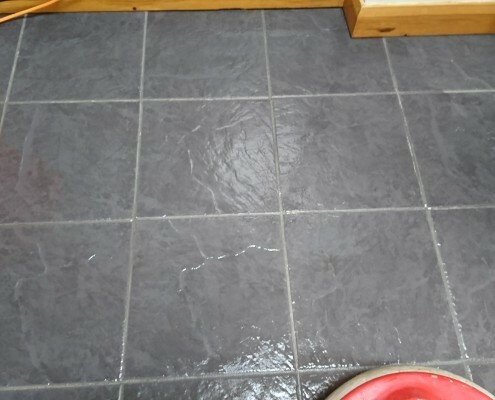 Every product we use removes stains and restores your stone in a completely ecological way giving our Bristol Marble cleaning services and other floor care unbeatable results going forward we offer a 100 per cent guarantee on our work, with results incomparable to other methods offering affordable natural stone cleaning Bristol and surrounding area. 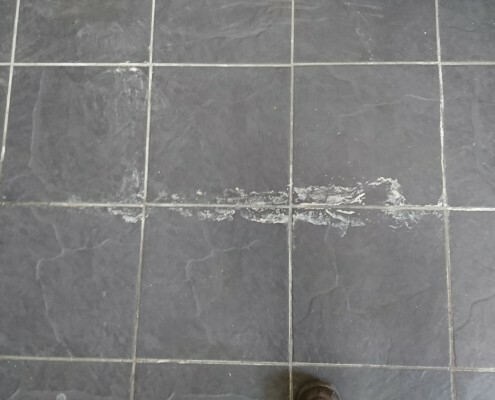 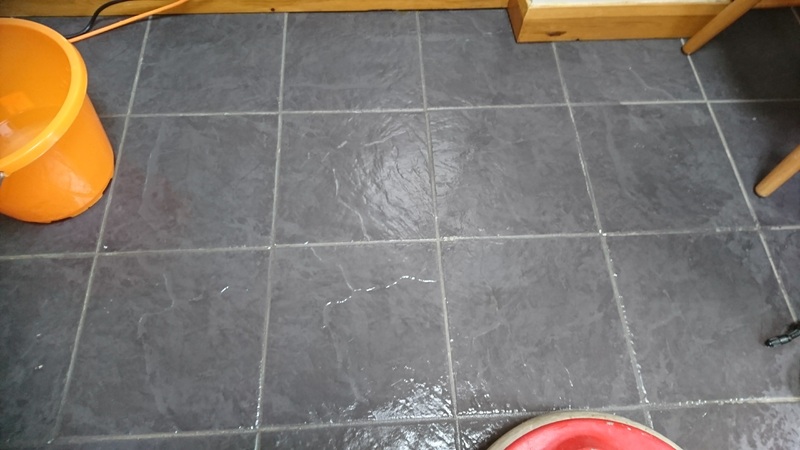 We believe that although every effort can be made to clean your stone floors yourself the best way forward is to call out a professional.